A linear pub walk with good views over the Solent to the mainland beyond. The Anchor Inn is a traditional pub with good food. A circular pub walk that is quite demanding in places but you will be rewarded with some spectacular views. The Buddle Inn has a great cliff top location and features in both The Good Pub Guide and the AA Pub Guide. A circular walk along the banks of the River Yar with a choice of 4 pubs all featuring in The Good Pub Guide. The Bugle Hotel is a 17th Century coaching inn. Fairly gentle circular pub walk with varied landscapes and the architectural and historic interest of Brading Town. Finish off at the large family-friendly Bugle Inn. This circular pub walk is a special 40 minute introductory route taken from Gay Baldwin's Isle of Wight Ghosts books . 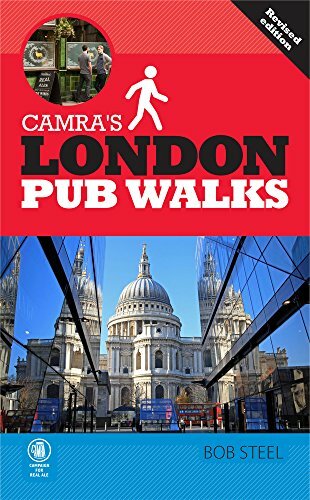 This walk features a choice of pubs. An easy circular pub walk along sea shore and woodland with a chance to visit Bembridge Windmill. Finish at the Crab and Lobster which features in The Good Pub Guide and AA Pub Guide. An easy circular family pub walk through pretty woodland stopping at a traditional country pub in The Good Pub Guide and the AA Pub Guide. A fairly easy scenic pub walk finishing at a traditional country pub recognised by The Good Pub Guide and the AA Pub Guide. Gentle linear pub walk suitable for all and starting close to the ferry terminal at a delightful country pub recommended by The Good Pub Guide.